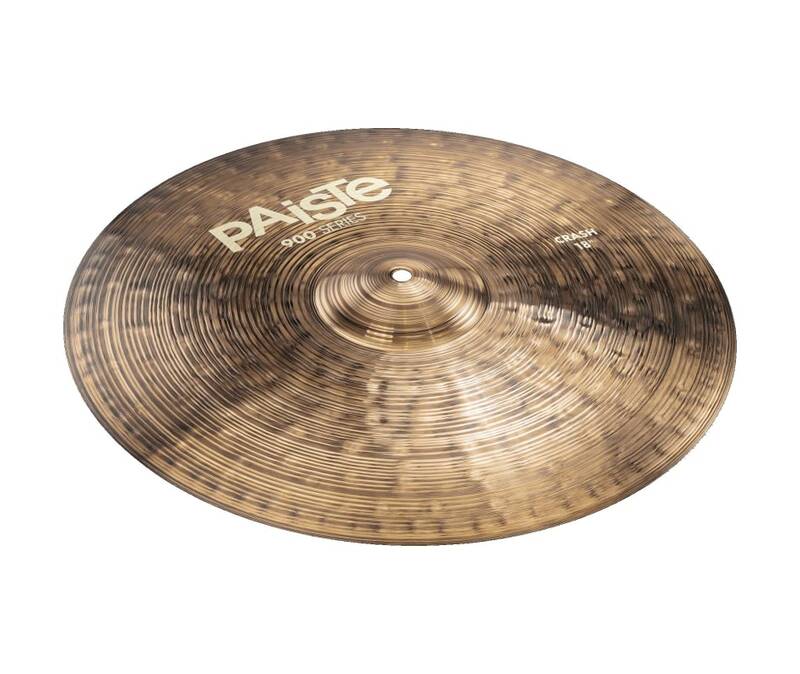 Innovative design provides 900 Series cymbals with greater flexibility, resulting in a giving feel and outstanding playability. The overall sound is warm and full with subdued, discreet brightness. Heavier and larger models add abundant brilliance, cut and projection.